Conversations of a Lifetime takes a new approach to end of life, disrupting the healthcare space. While 90% of people with aging parents say that end-of-life discussions are important, only 27% of have started the process. 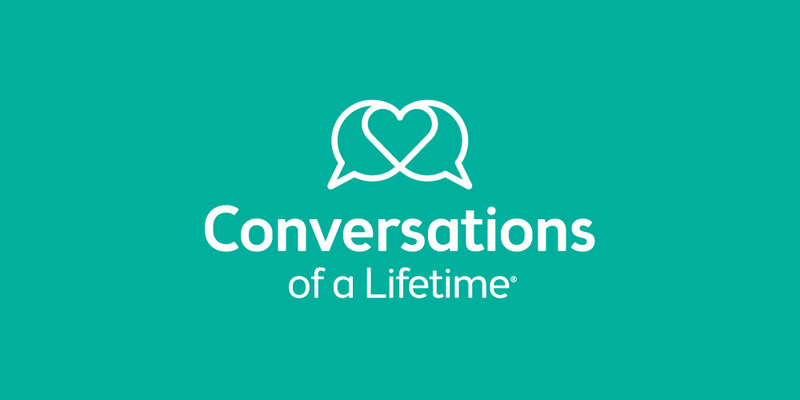 In partnership with LPK, Conversations of a Lifetime—a patient family support program developed by Hospice of Cincinnati—has launched a new campaign, driving awareness of important end-of-life discussions between children and aging parents. 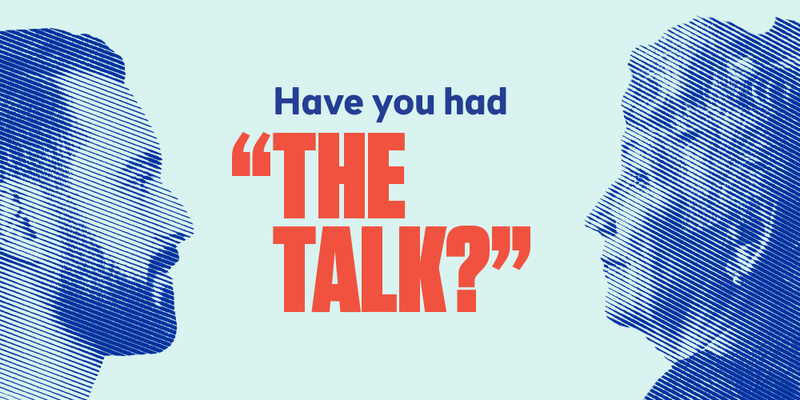 Riffing on the “birds and the bees” talk common in adolescence, the campaign turns the tables, helping adult children navigate difficult, often-taboo topics with their parents. To learn more, head to The Talk at Conversations of a Lifetime.